Don't Wait To Make Your U-Haul Reservation! Moving your stuff from one place to another doesn't have to be hard. With the right team on your side, you can rent just the right size vehicle to get the job done easily and affordably. Bear's Self-Storage is a certified U-Haul truck rental agency, providing vans, small trucks and large trucks for your every moving need. Whether you need to move your stuff down the road or across the country, you can speak with a rep at Bear's to get the U-Haul you need. 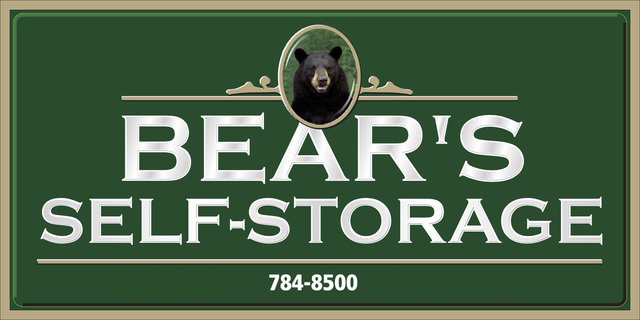 For all your storage and moving needs, count on Bear's Self-Storage. Reach out today to learn more about U-Haul rental in Auburn, ME.